Orange County is home to some of the most beautiful real estate and friendly people in the entire country, but amidst all the pleasantries, accidents strike without warning on a daily basis. 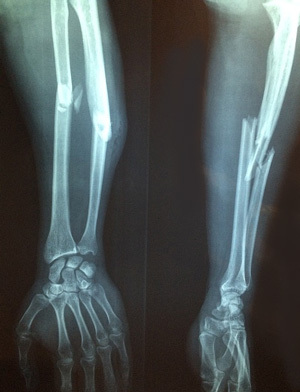 Such accidents can include automobile accidents, medical malpractice, or even a simple slip and fall that leaves a victim with terrible injuries. If you’ve been involved in one of these or any other accident, then you need the assistance of a qualified legal team that can help you put your life back together. 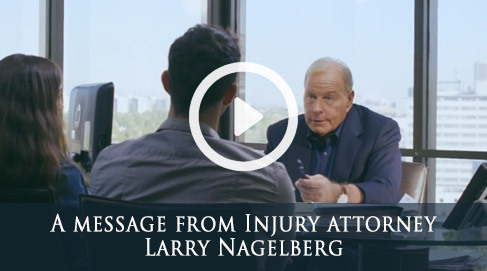 The Orange County personal injury lawyers of Nagelberg Bernard can help make sure that you are fairly compensated for the pain and suffering you have had to go through. Our team of Orange County legal personnel is dedicated to helping injured persons seek justice from those whose negligence caused their injuries. In our 30 year history, we’ve gained more than $400 million for our clients, establishing a 98.4% success rate in the process. We want to ease your financial burden while not penalizing you for wanting an expert law firm you can trust, which is why our services come at a contingency rate that’s calculated as a percentage of the compensation we eventually gain for you. And if you have questions, a member of our expert legal staff will provide you with a free consultation. Don’t let justice slip away. Contact our Orange County attorneys at (714) 978-4330 today.